2nd Annual Night of Holiday Lights! The event features Festive Lights with a Snowfall Forecast , Music & Carolers, Children’s Crafts, Train Rides, and more activities! Restaurants and Businesses Open and a Holiday Performance by Big City Revue to conclude the night! People will be strolling Laurel Street enjoying the shops and restaurants in addition to street carolers, train rides, children’s craft area and more activities. 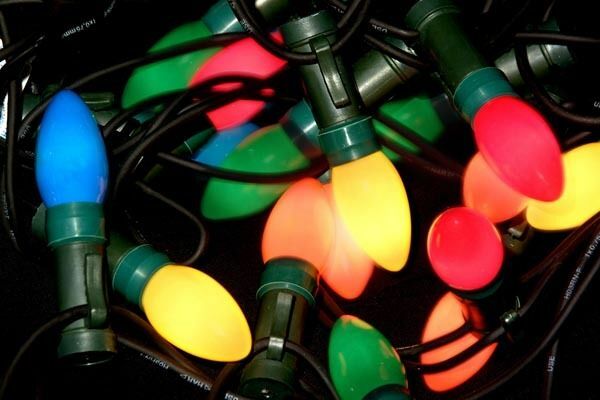 In addition, at 6:30pm a lighting festivity will take place in the intersection of Cherry Street and Laurel Street that will dazzle all onlookers. As is tradition, Mayor Andy Klein will wish everyone happy holidays, light the street and encourage everyone to enjoy the downtown for the evening and holiday season. The event allows everyone to create an atmosphere where they take pleasure in our wonderful San Carlos downtown and its businesses. For more information, contact San Carlos Parks & Recreation Department at (650) 802-4382.